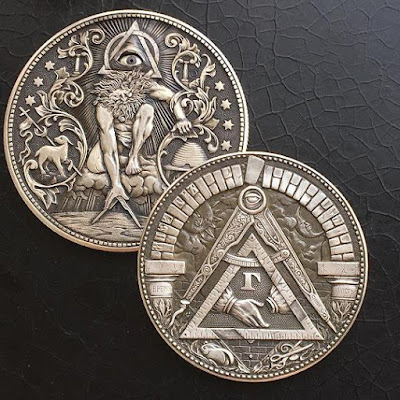 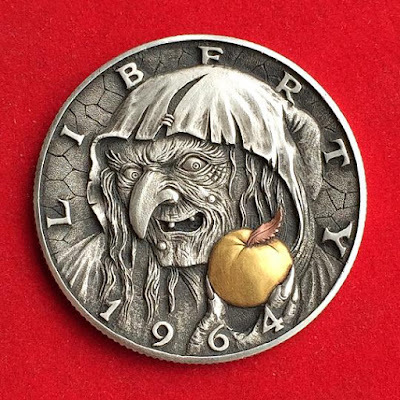 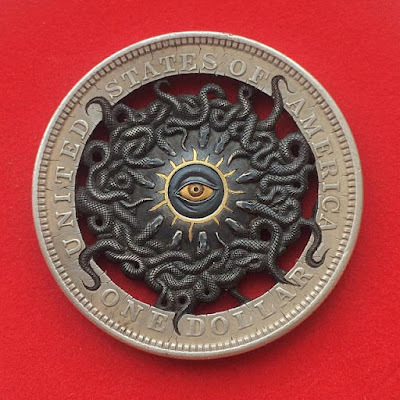 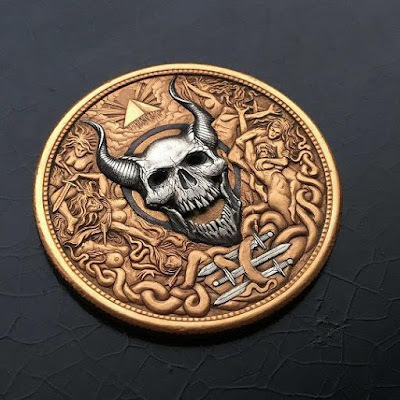 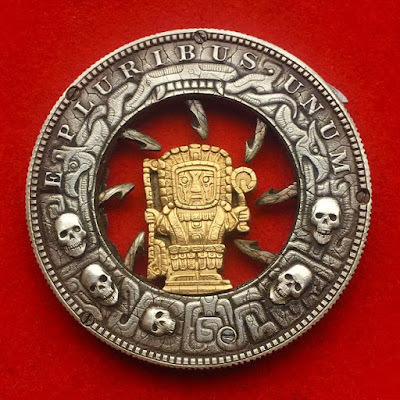 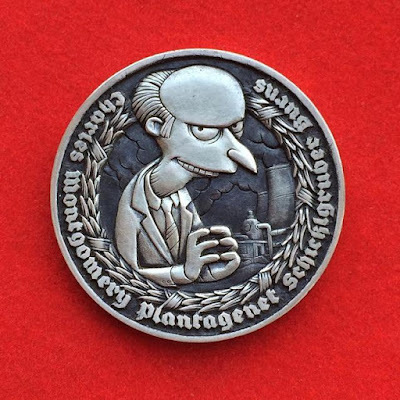 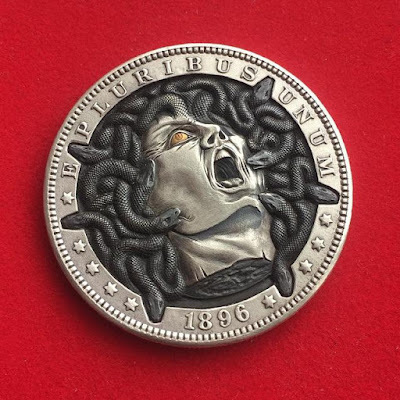 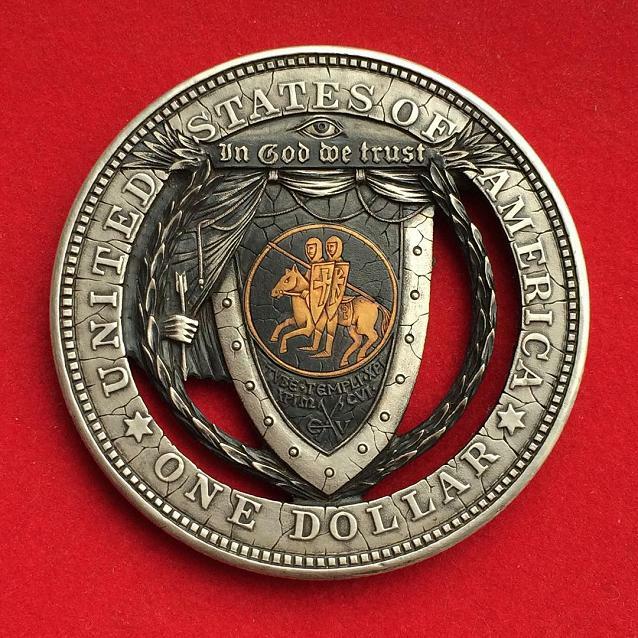 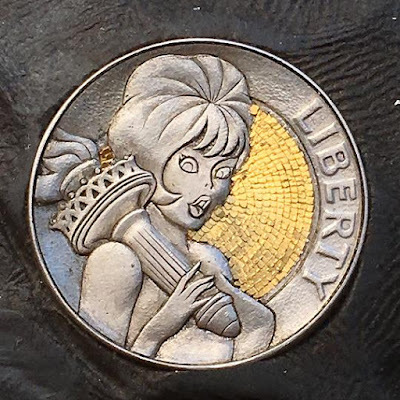 As we know hobo nickel is a sculptural art form, though the term hobo nickel is generic, as carvings have been made from various denominations also. And when we talk about these hobo nickels, we can't miss the Russian artist Roman Booteen. 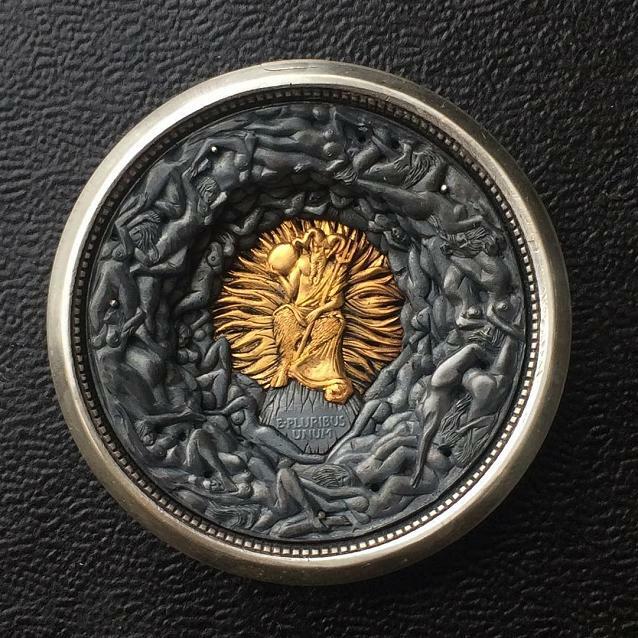 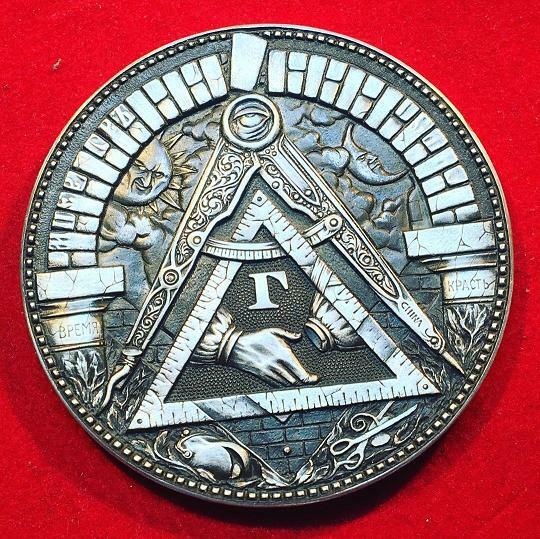 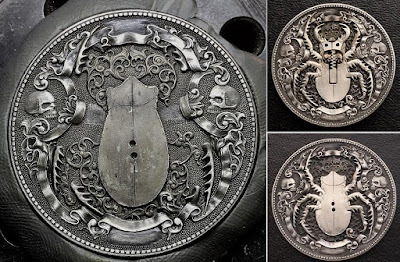 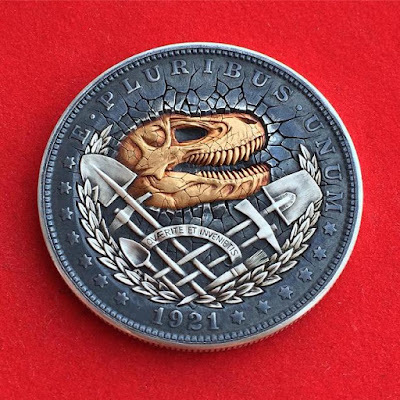 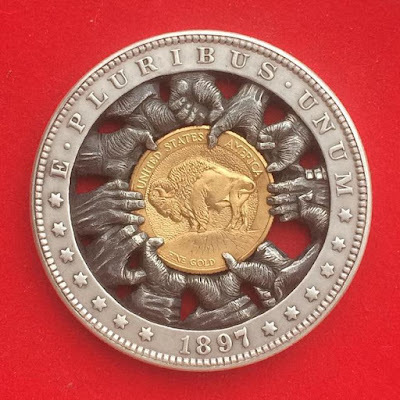 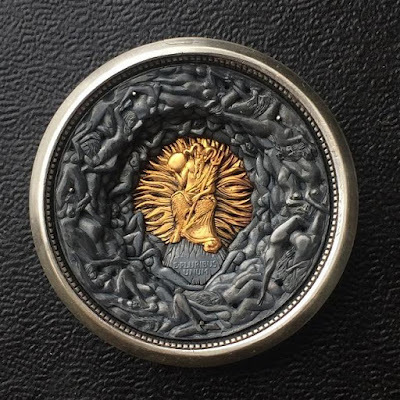 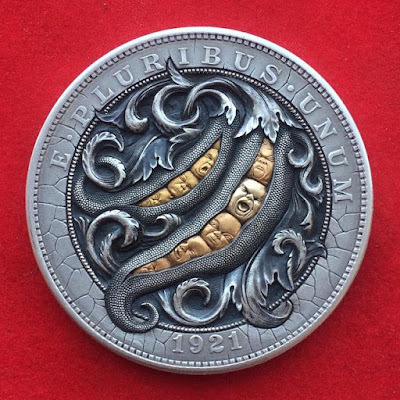 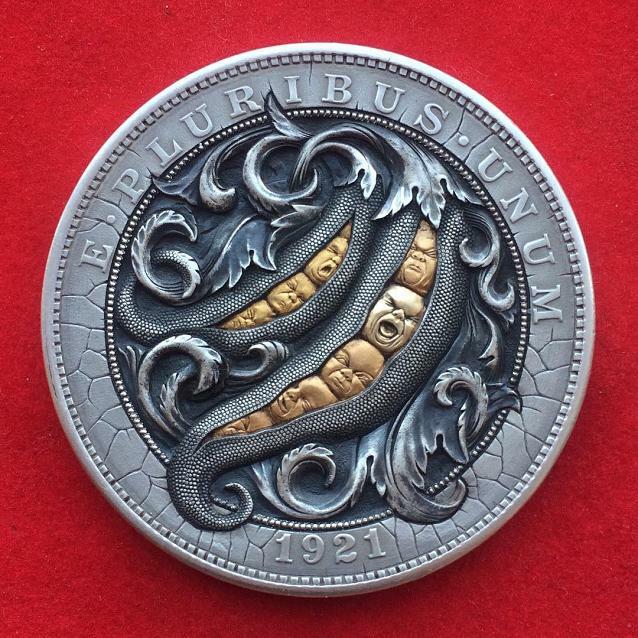 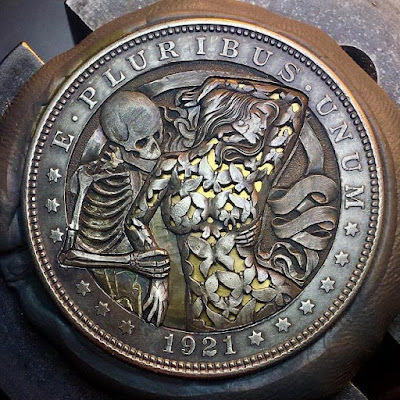 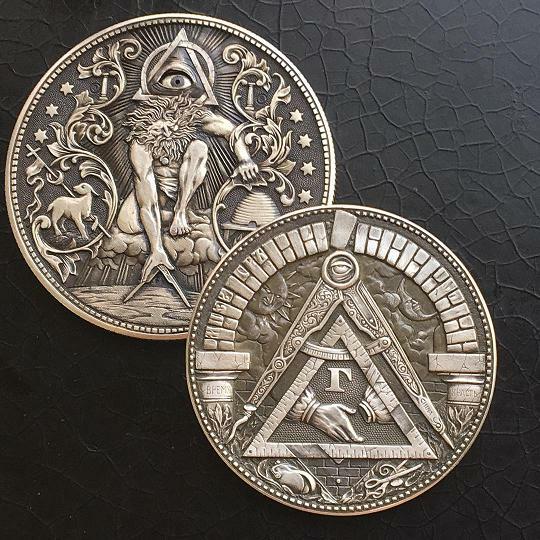 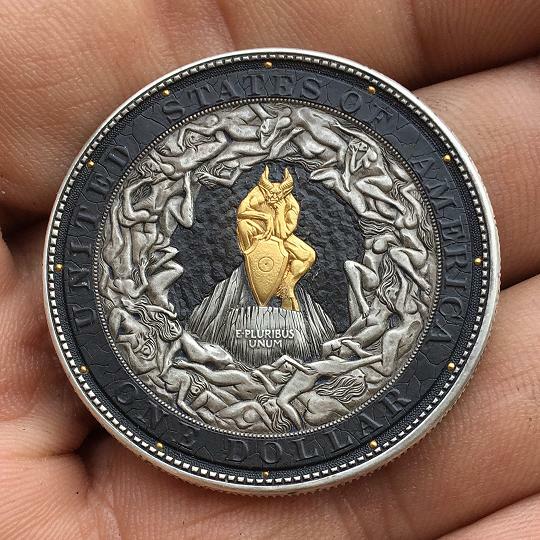 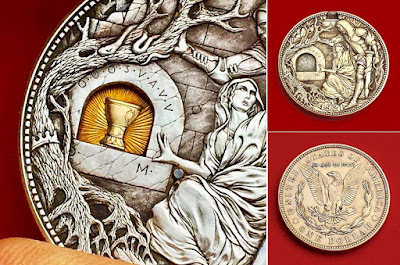 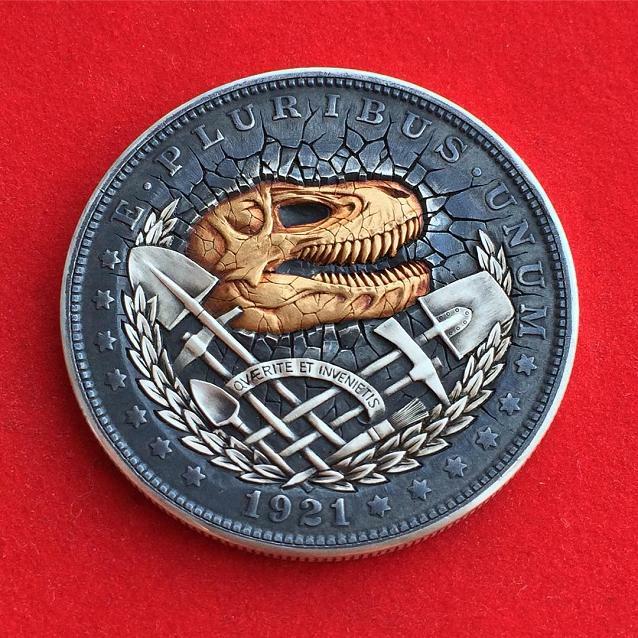 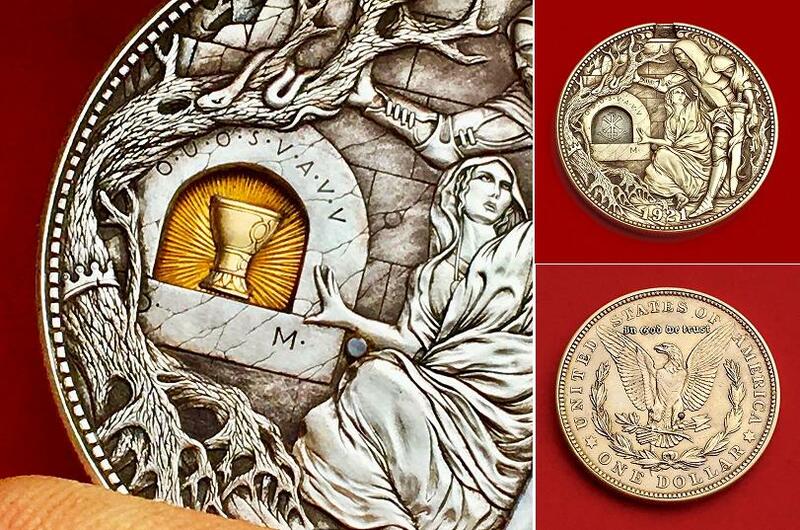 This master engraver carves these old coins and gives them a new life. 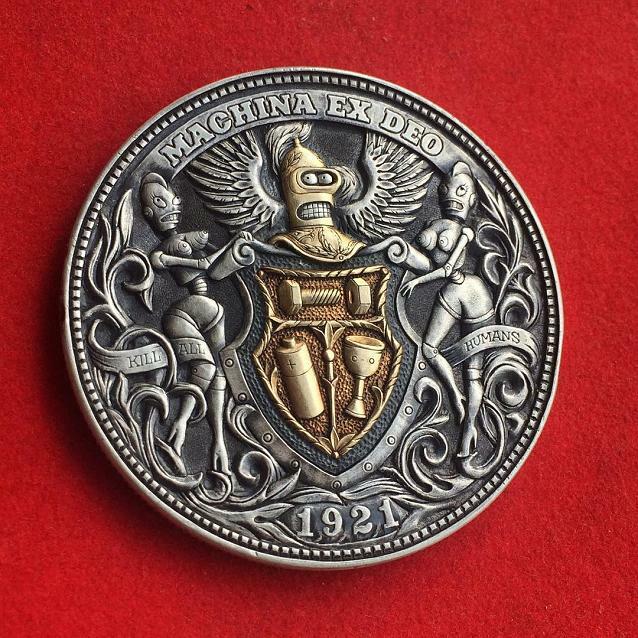 His creations are sure to amaze all that includes the coin collecting community. 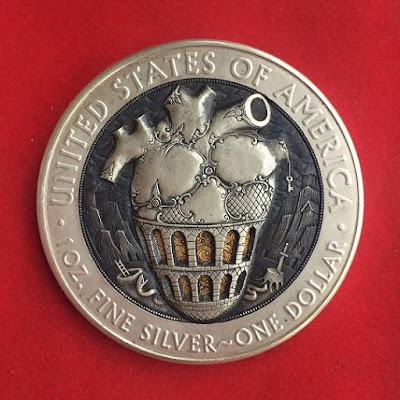 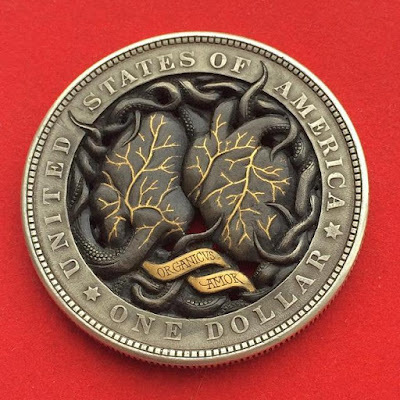 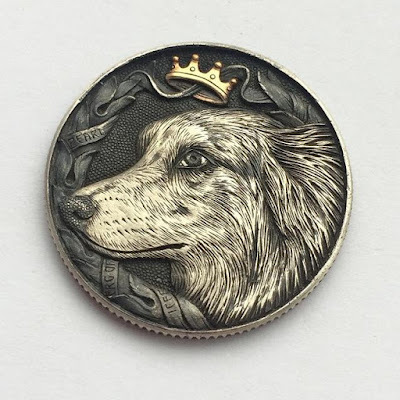 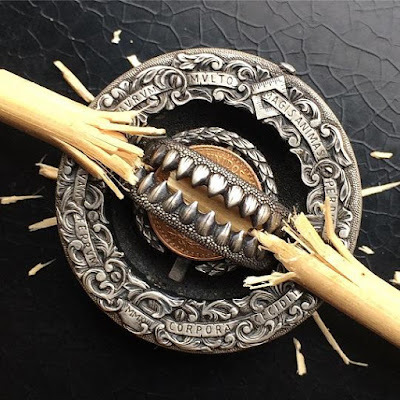 He creates some of the best hobo nickels we have ever seen. 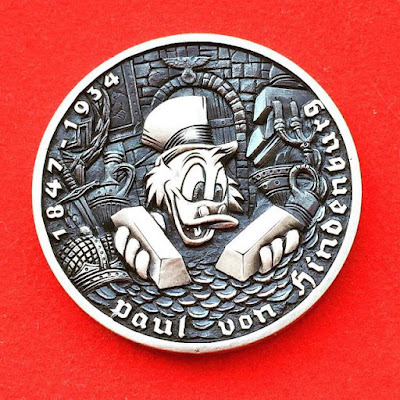 These cravings are complex, includes various figures and his characters have a personality of their own. 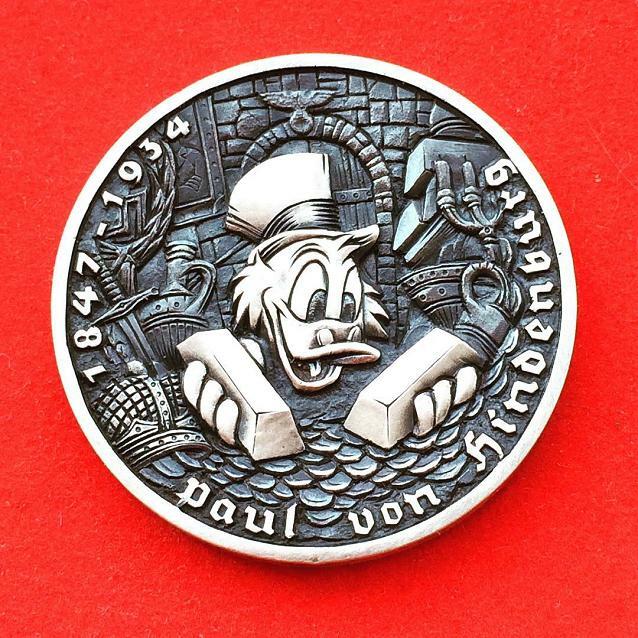 Few of his creations have movable parts, features hidden secret doors, push switches, hidden features and lot more.